Left: nature print, monoprint, seaweed on paper, pencil and watercolor. 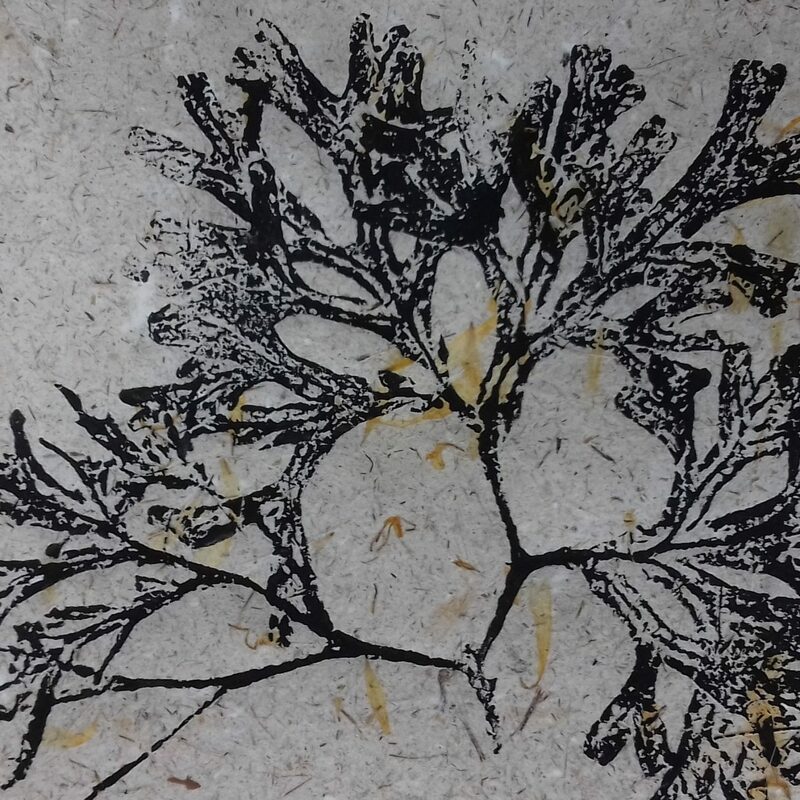 Middle and right: seaweed on handmade paper. 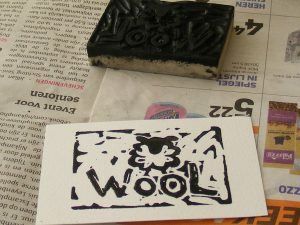 Paper from iris and hemp.